Born in Split on November 14, 1979; Graduated from theater drama and radio at the Zagreb Academy of Dramatic Art. She gained the first theatrical experience in the Drama Studio for Youth of the City Youth Theater in Split, led by Goran Golovko. After starting the astronomy study in Padua, she returned to Split and continued to collaborate with Golovko at the Dramatic Studio. She enrolled Theater Academy and Radio at the Academy in 1999. Since the second year of her studies (2000) she has worked as an assistant director to many croatian and foreign directors. 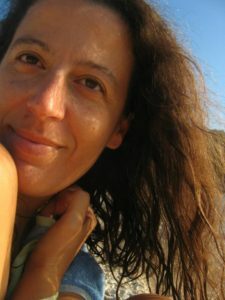 Since 2007 she has been a freelance artist and member of the Croatian Association of Independent Artists, and since 2006 she is a member of the Croatian Society of Dramatic Artists. 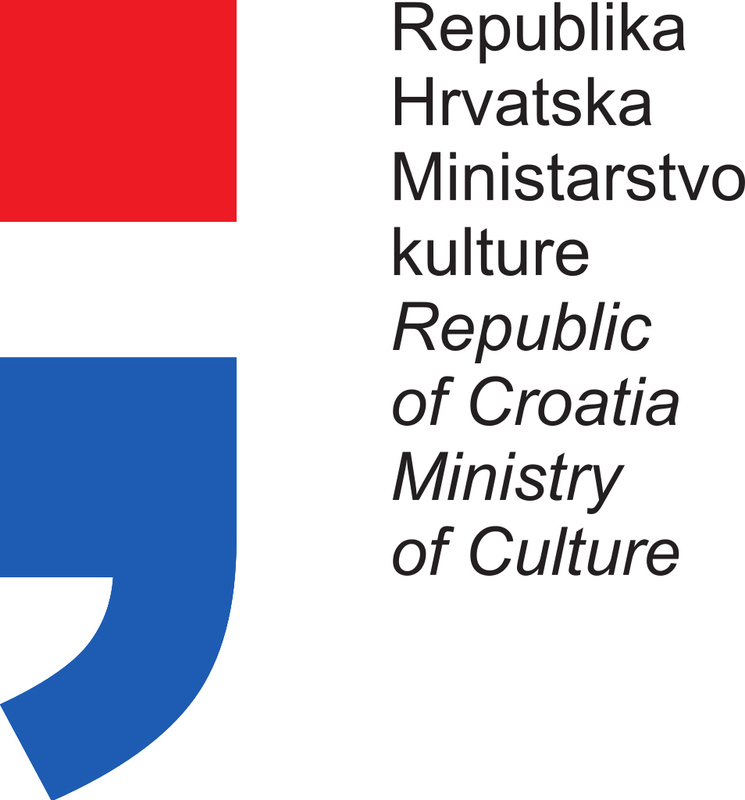 Also as the Artistic Director in 2013 she launched the author-visual BESA Theater, the only professional island-based theater in Croatia (Vis). She has so far directed some 20 theatre plays for children and adults in small and large theatres all over Croatia, just to name some of them: Što čekamo? , HNK Split; Čistilište, Vizualno Putovanje u Sada, Kaštelansko kazalište; Ezopeja, Playdrama; Kaćuše, HNK Split; Pripovijest o Krckalu, GKL, Split; Što mi može virus?, Malo splitsko kazalište; Jacques i njegov gospodar, HNK Zagreb; Prokleti ne idu na Bali, HNK Ivana pl. Zajca, Rijeka; Mjesec Alabame, Splitsko ljeto; Meštar Pathelin, GKM Split; Motel Mrak, ZGK Komedija. Today she mainly works as theatre director, drama teacher and art therapist on the island of Vis lucky enough to combine the love for the work and life on the island as a perect harmony and a way of living.